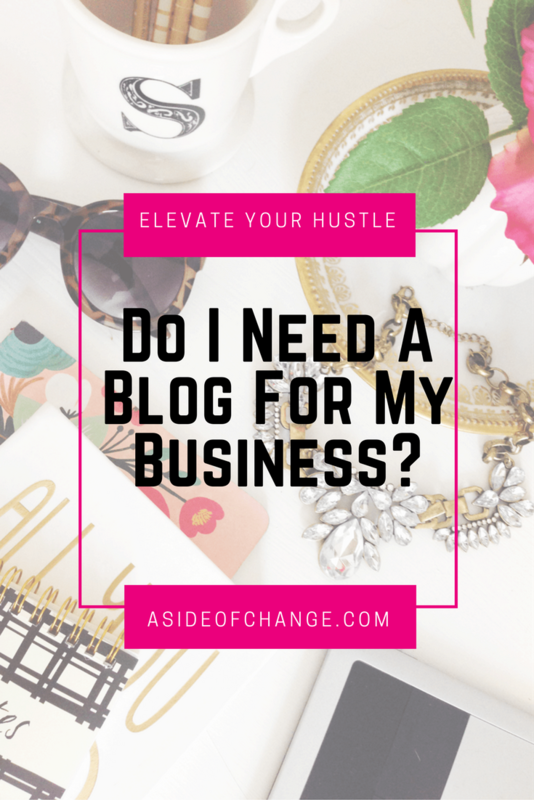 More and more these days small business owners are asking the question, “Do I need a blog for my business?” The answer is unquestionably, yes. Well, that is if you’re trying to generate more income. So many people just don’t understand the importance of blogging. Just like everything else in our business lives, there are pros and cons of blogging, but the pros far outweigh the cons. It’s difficult to adequately express the importance of blogging, but you can’t help but consider all of the many benefits blogging offers. There are so many ways currently that people can use to search for small businesses on the internet. The most popular and most used search engine is Google. It is to your advantage to make sure that your business is one that is reflected in the list after someone searches. It’s not just showing up on Google that counts, but showing up and being irresistible. 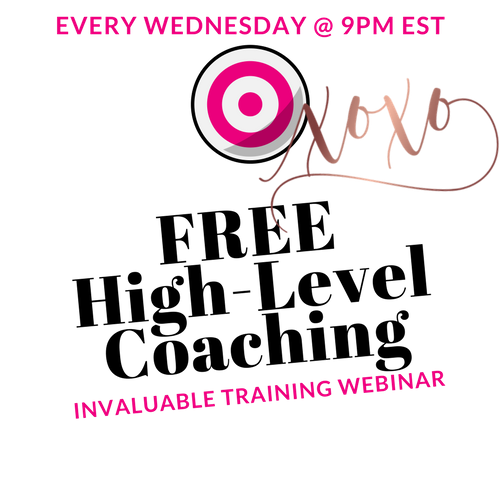 As a matter of fact, you need to be so irresistible the people want to do business with you. Blogs are an excellent way to make that happen. If used correctly, blogs help drive more traffic and build trust with your customers. That is the part of your goal, right? Blogs show that your current and potential customers that you care and are committed to them and their needs. Just by recognizing their problems, issues and concerns you can build a large audience of people that will be very loyal to you based upon the fact that they know you care about them. Couple that with being able to provide solutions for them and you have a win-win situation with your blog. They will keep coming back looking for more irresistible information from you. Blogs also enable you to reach new customers by social media sharing. People always want to share good information that they find. So, if you’re providing good information, then people will inevitably share it. You can also share your own content simply by putting a link to your blog in your social media posts. You should always strive to increase your rank on search engines. One of your goals should always be to boost your SEO, which makes your content easier to find. Google wants good, up-to-date, relevant content for its audience. If you can provide that than Google will give you an opportunity to be seen. They basically take note every time you add content, so by doing so this allows you to reach more new customers. This alone should be enough to stop you from asking, “Do I need a blog for my business?” There’s tremendous power in being able to rank high on various search engines at will. Of course you’re always looking for new leads for your email list. Your blog is an excellent way to add new email subscriptions. Most blogging platforms allow you to collect email addresses so that you can email newsletters and promotions to those who provide you with their email address. It’s kind of like an even exchange; you give good content and your customers will give you their email address in exchange for that content. This is a great way to keep your customers plugged into you. The more content you write the better people get to know you! Your blog is an avenue that can be used so that people can get to know you. It’s one thing to know your product or your service, but it’s another thing to get to know who is behind that product or service. Blogging is a great way to make a good impression; just like you would if you were meeting someone face-to-face. Of course blogs are an excellent way to provide exposure to your products or your service. You can think of your blog as a television commercial. You can introduce your audience to what you have to offer in your blog posts. Providing consistent value and helping to solve your audiences problems is a great reason to introduce them to what you have to offer.